Our refusal to let the iconic artist rest in peace only adds to his myth. 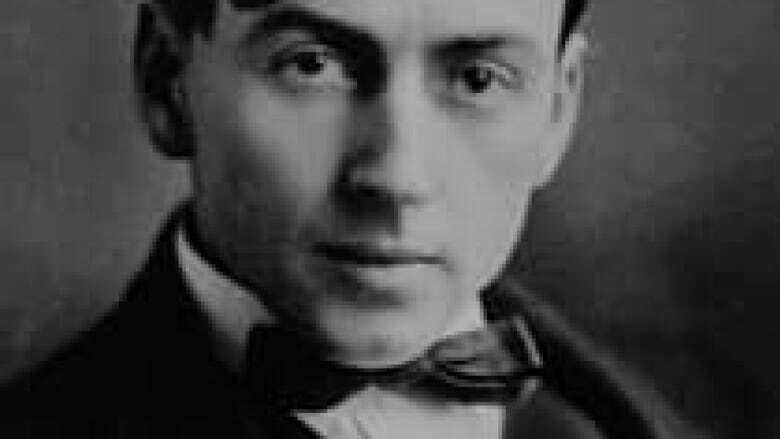 On July 8, 1917, Tom Thomson disappeared into Algonquin Park's Canoe Lake. His overturned canoe was found containing a gallon of maple syrup, some jam and a rubber sheet, but the painter's body was nowhere to seen. In a way, 100 years after his disappearance, people are still looking for it. Thomson had been painting for five years, his focus being the natural beauty of Algonquin Park — the very same beauty that would take his life at 39, well before he became one of the most famous painters in Canada. 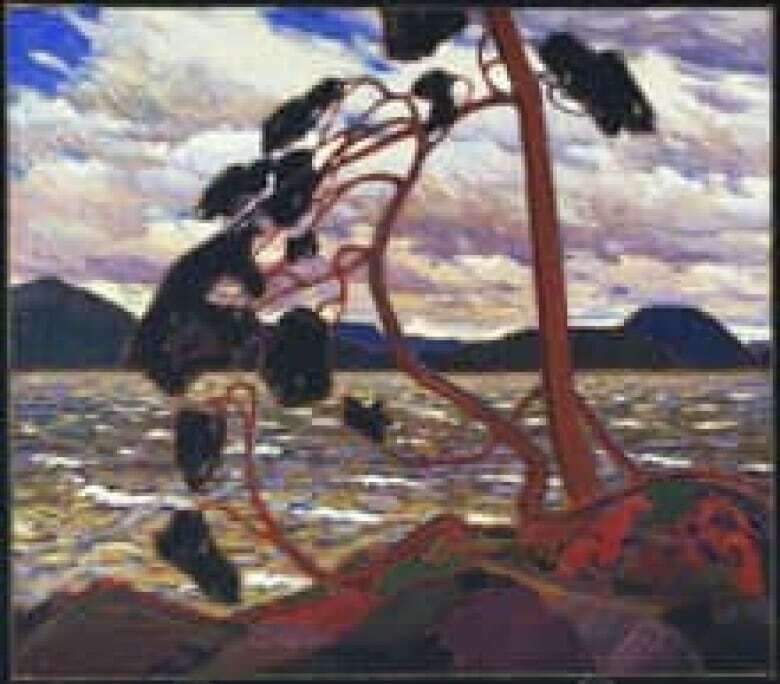 Thomson attracted other soon-to-be famous artists to Algonquin park, including A.Y. Jackson, Arthur Lismer and Fred Varley, a collective that would eventually become known as the Group of Seven, although not officially until two years after Thomson's death. The details around Thomson's death are as murky as the depths of the lake that claimed his life, as facts have compounded with rumours, gossip and speculation over the decades in an epic game of telephone. In the process, it's created the closest thing this country has to a myth, a story based in fact but with just enough evidence to prevent any one definitive explanation about what happened to Thomson that summer day on Canoe Lake. In our refusal to let Tom Thomson die, the myth has become less about the man, a passionate, skilled painter who was interested in capturing the subtle changes between seasons in the Canadian wilderness, and more about a young country forging an identity for itself. Was Thomson murdered? Hit with a blunt object in the head, his feet bound in fishing line and anchored to the bottom of the lake? Or did he commit suicide, brought on when he learned a woman was pregnant with his child? In fact, the primary documents from the day make no mention of fishing line, but park ranger Mark Robinson clearly remembered it decades later, convinced of foul play. He would confide in William T. Little, who spent decades creating his own theory surrounding Thomson's death, and claimed to have found Thomson's remains in an unmarked grave on Canoe Lake (the official grave is situated in Leith, Ont., outside Owen Sound). Little's 1970 book, The Tom Thomson Mystery, helped fuel a creative resurgence in the late artist's life that endures today. In 1969, Little worked with the CBC to produce Was Tom Thomson Murdered?, which re-enacted his theories regarding Thomson's death. You can watch the one-hour special below. Thomson's story has since inspired countless other artists, including the Tragically Hip's Gord Downie, who sings about coming across Thomson's ghost in the 1991 song "Three Pistols." With the growing of the dim. Journalist Roy McGregor has written at length on Thomson, including a book of fiction (Canoe Lake) and non-fiction (Northern Light), while just last year, Gregory Klages published The Many Deaths of Tom Thomson, which he says was an attempt to separate the fact from the fiction. "It's one of the challenges that the narratives, the storytelling, have really focused on the salacious, gossipy stuff," says Klages, a historian and instructor at York University. "The pregnant girlfriend, the drunken fight, these stories pop up since the '70s and are based on flimsy evidence or outright speculation." Klages focuses on the primary documents only, most of which you can see for yourself as part of the online Death on a Painted Lake interactive feature, which is geared at teaching students how to be historians. "I've been told that I'm taking the fun out of it," he says. "I didn't expect how tightly attached people are to some of the myths, and that they appreciate some of the mythology more than the facts." But perhaps that's the point? A century after Thomson's death, some people are just looking for something to connect to. At least that's what Tim Bouma found out when he started tweeting as Thomson in 2011, marking out his final spring in real time at @TTLastSpring. "What's so fascinating about Tom Thomson is that there is just enough to frame the story, but not enough to solve the mystery and square off the discrepancies," he says. "Everybody has their perspective and their theory and that's what's so fun about it." Bouma has turned Thomson's final moments into an annual tradition for his 7,000-plus followers, retracing the artist's final steps and tweeting in his voice as he reflects on everything from the weather to his work to the politics of the day. "It is fictional but it's in a framework of facts," he says. "What I'm aiming for is not just to draw a historical account, but to get a sense of what it felt like to be at that point in history, … what it would be like as an artist trying to live his life day to day. I've had so many people say that Tom is alive on Twitter and they've developed a relationship with him and feel like they know him." Bouma adds that he's attempting, in part, to "turn him into a real flesh-and-blood person," but in actuality he only seems to be adding to the myth. A point he is also well aware of. "At the end of the day, people are looking for stories, connections to things larger than them, and what's so interesting about this story is that it really helped form the Canadian identity," he says. "This is how myths are made. Had this happened 1,000 years ago, it would already have turned into one." Missed an episode of CBC q? Download our podcast here.